2014 Event Calendar Online: Testings, Events, Camps, Etc! PLUS – New Website Design! 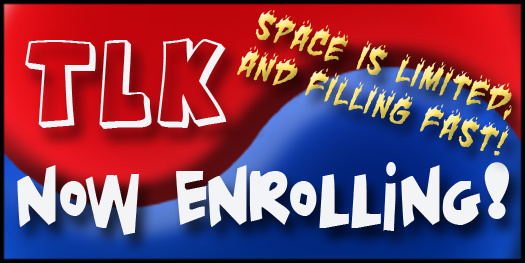 Hello everyone – we have pretty much most of the dates and events online now for 2014, so please check out our newly enhanced Dojang website! The calendar feature is through Google Calendar too, so feel free to subscribe over there with your accounts and everything will connect up just fine and you can stay on top of all the happenings here! 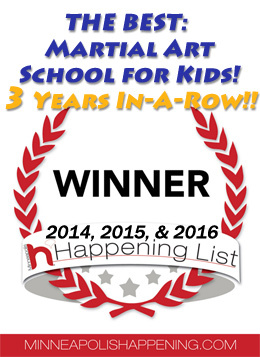 Read more2014 Event Calendar Online: Testings, Events, Camps, Etc! PLUS – New Website Design! We will be taking a field trip to the Raptor Center!! Read moreRelease Days and Valentine’s Day Fundraising Lock-in! 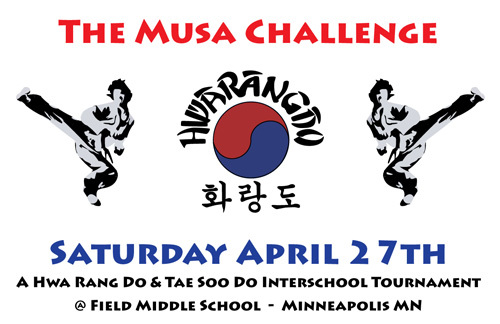 At the 2013 MUSA Challenge Tournament here in Minneapolis, our dojang publicly launched our own local non-profit mission focused on youth development. 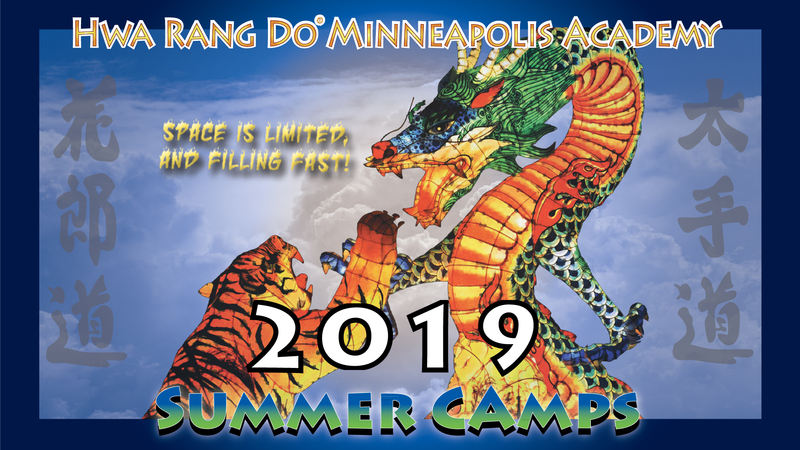 The programming offered here in terms of our regular classes, afterschool, and summer camp program is unparalleled, and we intend to strengthen our own abilities, get engaged in more community outreach, and eventually work to build a Charter/Public Educational School! 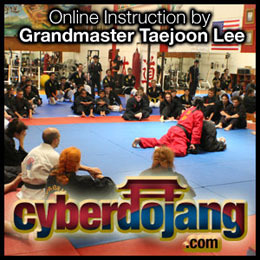 New Blog for the Dojang! 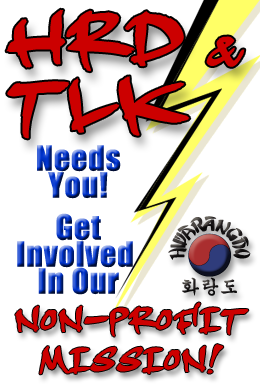 Alright folks, website is upgraded and we also now have an official blog for our dojang! Sure looking forward to building out some content and insightful articles. Obviously this will take a little time to get rollin’ so please stay tuned and check back regularly for some thoughts from our Chief Instructor Dylan Sirny, news & event details, articles & insights from our student community, and more! Keep up the solid training!